Dachstein Men's Hiking Boot - "Ramsau"
Men's Hiking Boot - "Ramsau"
Men's Hiking Shoe - "Ramsau"
With the "Ramsau", Dachstein addresses more moderate climates. 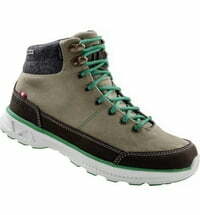 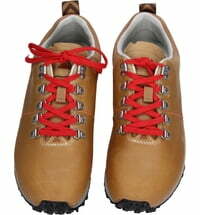 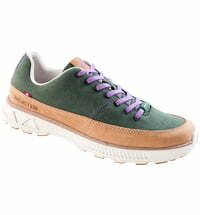 The slightly wider last of the shoe gives the foot the necessary space and comfort for enjoyable hikes. 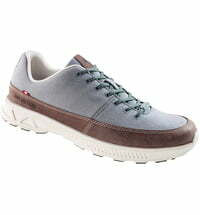 A soft leather lining promotes natural climate regulation in the shoe and optimally adjusts to fit the foot. 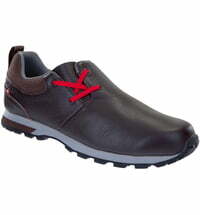 The anatomically shaped tongue also facilities ease of wearing. 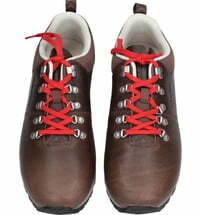 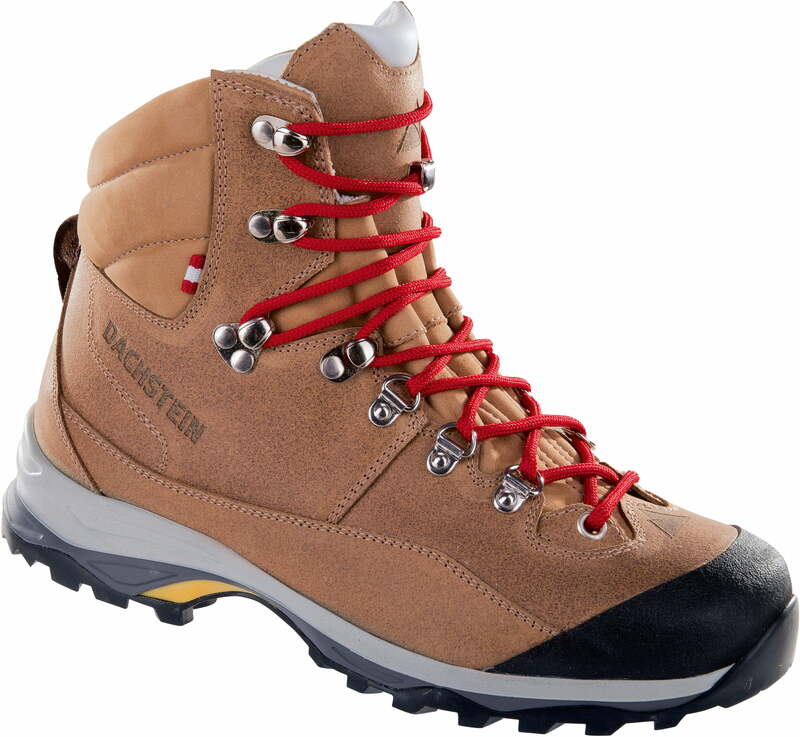 Red laces, a surface made of high-quality oiled velor leather and the burnished eyelets give the "Ramsau" the unmistakable Dachstein retro look. 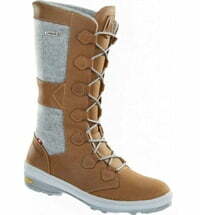 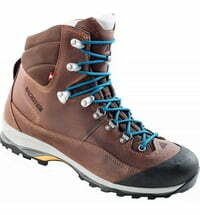 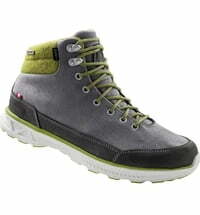 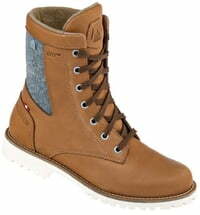 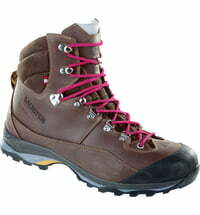 Questions & Answers about Dachstein Men's Hiking Boot - "Ramsau"